An osteopathic physician from Rochester, New York has been convicted of Medicaid fraud related charges. Prosecutors say that Clifford Hurley billed Medicaid for services never provided to his patients. In addition to whatever jail sentence or probation he may receive from the criminal charges, Hurley must also repay the State of New York $500,000. Medicaid fraud in New York costs taxpayers billions of dollars each year. Last year the state’s Medicaid Fraud Control Unit recovered $63 million. While an impressive recovery, in percentage terms the amount of money recovered is just a small fraction of the healthcare fraud that takes place in New York each year. Healthresearchfunding.org says that New York has one of the highest rates of healthcare fraud in the nation. 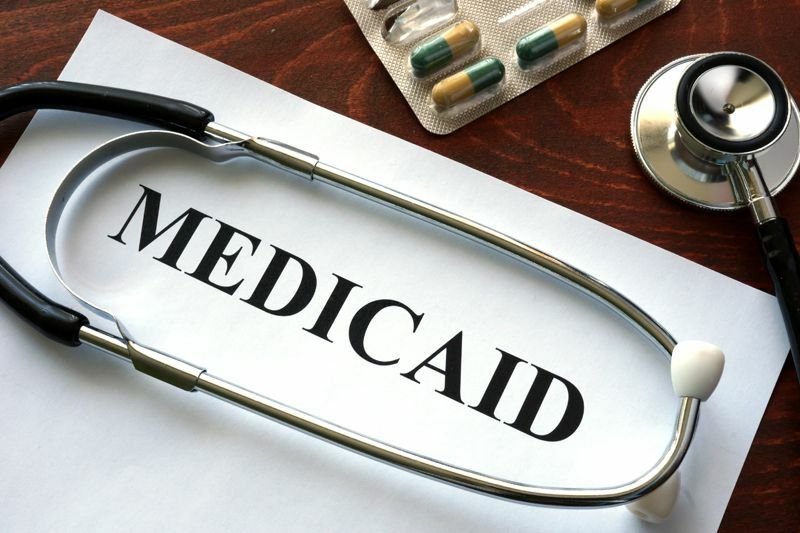 One expert says that as many as 40% of Medicaid claims are “questionable” in some areas of the state. This recent conviction of Dr. Hurley represents another victory for prosecutors. According to the state’s Attorney General’s Office, Dr. Hurley was submitting bills to Medicaid for office visits even though he didn’t see the patients. Those “visits” included times when a patient would come to the desk to pick up a prescription refill but would not actually see the doctor. In other cases, prosecutors say that he would have “ineligible staff” conduct counselling sessions. The state says that Hurley was convicted of a misdemeanor charge of falsification of billing records “recording office visits he did not provide.” His medical practice pleaded guilty to a felony count related to false Medicaid billings. Hurley has not yet been sentenced on the criminal charge. According to his website, Dr. Hurley is a family practitioner with an office in Rochester. Apart from allegations regarding the use of ineligible staff, there are no allegations that any patients were harmed by Dr. Hurley’s conduct. The criminal convictions, however, may still mean the loss of license to practice medicine. Although there is no indication that any patient was harmed, Medicaid fraud harms everyone. Because Medicaid is funded with tax dollars, fraud ends up forcing honest, hard-working New Yorkers to pay more for healthcare and higher taxes. Often cases involving the use of unqualified providers or unnecessary treatments do harm patients. This case was brought to light by an alert auditor working for a third party managed care organization. The state’s Medicaid Fraud Control Unit has limited resources and simply can’t monitor every provider. The state relies on outside auditors and whistleblowers to uncover fraud. Even the auditors are swamped, however. Nationally, only ½ of 1% of providers get audited each year and often those audits are very limited in scope. Luckily for New Yorkers, the Empire State has a False Claims Act that pays whistleblowers up to 30% of whatever the state recovers from wrongdoers. Here that means a potential whistleblower award of $150,000. Receiving an award isn’t difficult but does require a lawyer. There are very specific steps that must be filed to receive one of the larger awards. New York healthcare professionals, billing clerks, insurance auditors and others working with New York Medicaid are in the unique position to discover cases of Medicaid fraud against the State of New York and the federal government. There are similar awards for Medicare fraud as well. Whistleblowers whose cases are successful in recovering government funds are paid whistleblower cash awards often falling in the hundreds of thousands to millions of dollars range. If you have knowledge of New York Medicaid fraud, submit your report. One of our panel of lawyers will provide a no cost evaluation of your case and help you decide if you have a case. Help put a stop to fraud and collect your cash reward.